“Bruce In The USA is the ultimate celebration of Bruce Springsteen & The E St. Band’s legacy”. This high-energy musical experience is a note-perfect and visually accurate recreation of a Bruce Springsteen & The E St. Band show. To millions of diehard fans around the world, it’s Springsteen’s marathon, party-like performances that have elevated him to hero status. Bruce’s legendary concerts (in the largest arenas) sell-out within hours of their announced sale. For those even lucky enough to get a ticket, there was nothing that could fill the aching void in between Bruce’s long-awaited tours…until now…. Wild Child – A Jim Morrison Celebration! 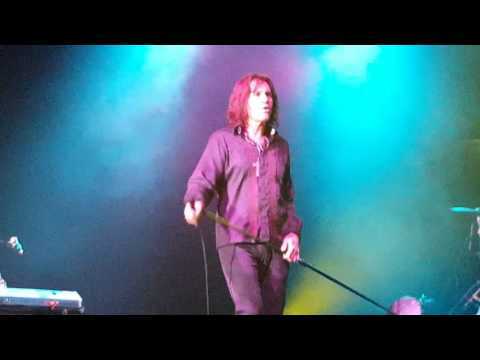 Led by Dave Brock, who was chosen by Anna Morrison Graham to play the lead in The Jim Morrison Rock Opera, Wild Child has over 20 solid years of world tour experience. Dave Brock was later chosen by both Robby Krieger and the late Ray Manzarek to perform Jim Morrison’s role on several world tours. 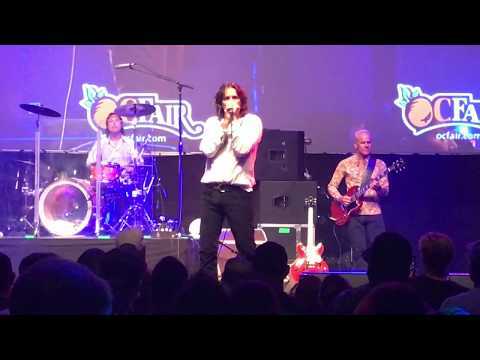 Faithfully re-creating a live Doors Concert on stage, Wild Child tries to mirror the depth, energy and emotion of the Doors concerts as they were live back in the late 1960’s. 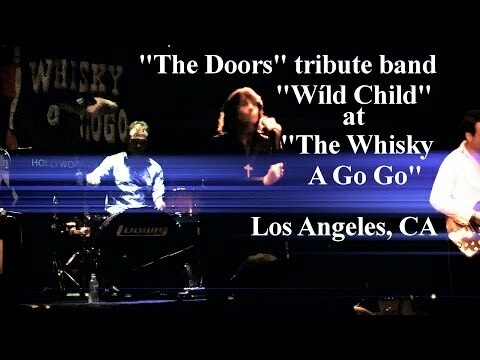 The Band also utilizes the same musical instruments live as the Doors did over 40 years ago. As the ultimate Heart tribute, DOG ‘N’ BUTTERFLY has performed on stages through the U.S. for over a decade. Complete with stage show & retro- inspired costumes, Dog ‘N’ Butterfly takes the concept of “Tribute” to a whole new level! They have performed on stage with Heart’s original members; Roger Fisher and Steve Fossen, they’ve performed LIVE in studio on the KTLA Morning news, and recently Dog N Butterfly received the prestigious honor of performing on AXS TV’s popular show; WORLD’S GREATEST TRIBUTE BANDS! A Celebration of the Allman Brothers Band! TRIBUTE – A celebration of The Allman Brothers Band is a powerful 8 piece group that faithfully recreates the music of one of the finest bands of all time. Since its founding in 2013, Atlanta-based TRIBUTE has earned a reputation as the source for the authentic ABB sound around Atlanta and throughout the Southeast. Rigged with vintage equipment, they interpret the Allman catalog in such a way that these songs written in the ‘60s and ‘70s come alive again. If the band has learned anything from performing these songs, it is the realization that even though The Allman Brothers Band has shut down, their music maintains the same power over people just as it did 45 years ago. 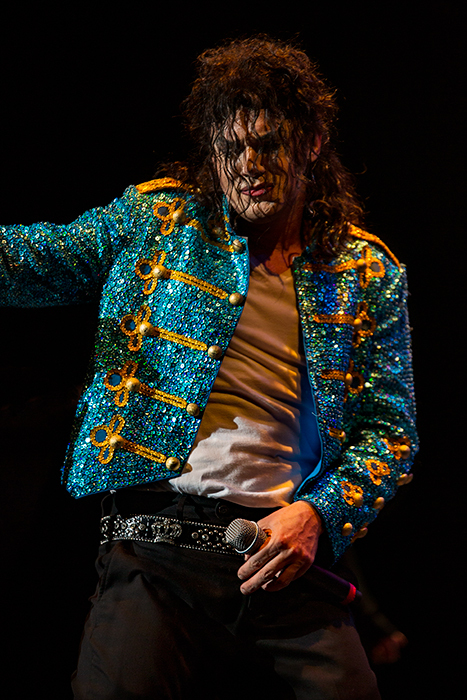 It is a phenomenon TRIBUTE gladly verifies every time they hit the stage. With sold out shows at City Winery, appearances at The Fox Theatre’s 40th Anniversary Block Party, Mable House Barnes Amphitheatre, a NYE show at the Strand Theatre, The Foundry in Athens, legendary shows at Atlanta landmarks Northside Tavern and Smith’s Olde Bar, a huge 4th of July concert in Pigeon Forge, TN, an all night jam at Alabama’s oldest juke-joint and over a hundred other shows, TRIBUTE has amassed a large and loyal following. Best of 80’s and 90’s Hip Hop! Adidas? Check. Gold Chain? Check. Boombox? Word! You’re fresh and fly and ready for some dope beats with Hip Hop Hooray, the crew that takes the best of the ’80s and ’90s hip hop tracks and throws down that new level, high-energy shizzle. These guys are some of the baddest musicians around, plus they got one turntable and three MC’s! You’re gonna groove your laugh off when you see them do their dance…. you dig? If “Humpty Dance,” “You Can’t Touch This,” “Funky Cold Medina,” or “Ice, Ice Baby” doesn’t make you wanna pop, lock, and drop it, you better check yo self before you wreck yo self. It’s time to chill out with the music you love in a show that promises to be “Insane in the Membrane!” Shake what your mamma gave you with the homeboys of Hip Hop Hooray. 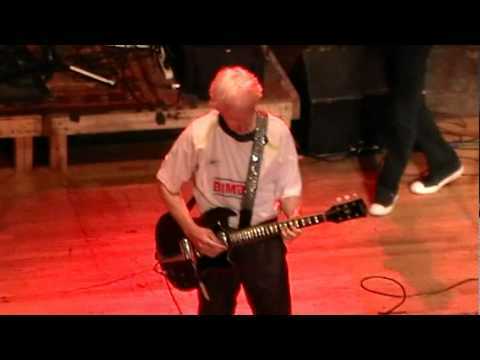 World’s Greatest GREEN DAY Tribute! Since 2010, Decades (based in Chico, CA) has been working (and rocking) around the clock to learn material spanning from the 1940’s (Glenn Miller’s Orchestra’s “In The Mood”) to today (Bruno Mars & Mark Ronson’s “Uptown Funk”). The band has played over 600 shows all along the West Coast, and are well on their way to booking another 125+ shows for 2017, earning its place as one of California’s most in-demand bands. Throughout a single show, they’ll swap between several instruments (including saxophone, harmonica, penny whistle, ocarina to name a few) and belt out four part harmonies, showcasing each members’ musical versatility, while continuing to put on a highly energetic live show. Decades’ impressive catalog, mixed with its young talents (ages 27-30), has led to numerous achievements and highlights. Some notable performances include playing the Great American Music Hall in San Francisco in 2016, the Francis Ford Coppola Winery, Santa Cruz beach shows, the Hawaiian islands for 3 consecutive years, a 4th of July rooftop show at Harrah’s Casino in Lake Tahoe and opening for both “Rain: A Tribute to the Beatles” and “The Drifters”. Decades’ debut album, Take Me Back, and their sophomore album, Way Up High, were recorded by Grammy-nominated producer, Sylvia Massy (Red Hot Chili Peppers, Prince, Johnny Cash, Tool) and have independently sold over 2,000 units. After playing for the Oakland Raiders on four separate occasions, Raider Hall-of-Famer Fred Biletnikoff said of the group, “Decades is a Hall-of-Fame Band”. “They are the most incredible group of young musicians who brought their heart, soul, and talent and really MADE our wedding the amazing party that it was. I’m at a loss to describe how amazing this band is. just book them! you will be forever grateful!” –— Bella S.
Ambassador of Salsa Dura, Jimmy Bosch is loved and respected by Salseros the world over. From, Warsaw, Poland to Rabat, Morrocco, from the Americas to Japan and Asia, from Russia to all of Europe, Jimmy is highly regarded for his ability to entertain an audience and keep the dancers dancing. Celebrating 20 years as a band leader having launched his solo career in March, 1996, Jimmy has the experience to turn the heat up in just the right moments. He is a leader, a passionate trombone soloist, a lead singer, a composer and a dancer. Jimmy Bosch is the ultimate professional on and off the stage. Jimmy Bosch has the dance bug in him all his life. Jimmy has taken dance classes with Eddie Torres, Yamulee, Adolfo Indanochea, Ismael Otero, Manny Santiago and many other dance instructors globally. He has his own style mixing old school and modern techniques, using his experience as a musician to express himself on the dancers floor. Elvis Presley was the World’s Greatest Entertainer and is loved by millions across the globe to this day. Thane Dunn has turned his love of the King into a full time job. He is known as quite possibly the best in the business,the business of recreating Elvis Presley on stage.He has not only won the World’s Largest International Elvis tribute artist contest and the Worlds Largest Elvis Gospel competition but is endorsed by World Famous Rock and Roll photographer John Rowlands who was hired by Boxcar Enterprises to photograph Elvis live in concert starting in 1972. He is also endorsed by The Hank Snow Museum (Hank actually introduced Elvis to the Colonel and co-managed Elvis for 6 months). He has the uncanny ability to make audiences feel like their watching the real thing live. With his amazing Elvis voice and natural physical resemblance he has been referred to as “the full Elvis package”. His Presley like sense of humor and charismatic personality make this show really stand out among the pack. There are no wigs or glued-on sideburns in this production.